Want to know more about the Kinefinity Mavo/Nisi F3 prime lenses? I’ve spent hours sifting through forums and poring over frame grabs of test charts so you don’t have to. 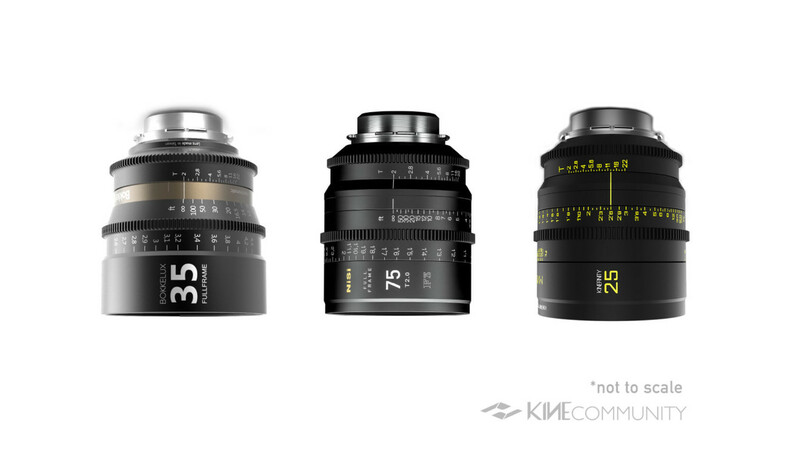 Prior to NAB 2018 Kinefinity announced a lineup of five cine prime lenses with full-frame coverage. At the same time, Nisi, a company primarily known for filters, also announced a lineup of cine primes in the same focal lengths. Both Kinefinity and Nisi have since confirmed that, yes, the Mavo primes are the same optical formula as the Nisi F3’s with slight cosmetic changes to the industrial design.